Homemade Taco Seasoning without artificial ingredients and much less sodium! How to make Taco Seasoning that is easy to make and saves money! 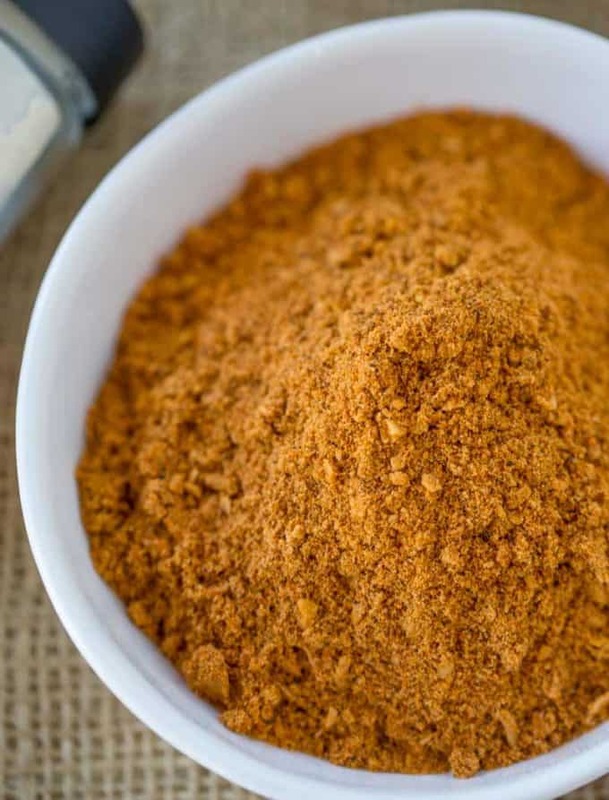 Homemade Taco Seasoning was one of the first homemade seasoning mixes I learned to make to replace the old faithful McCormick’s Taco Seasoning Packets, and the one we had most when I was a kid, Lawry’s Taco Seasoning Packets. 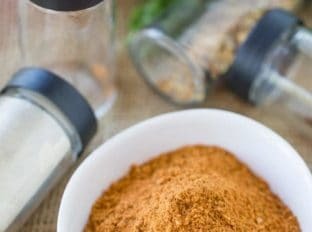 Why make your own taco seasoning mix? Homemade taco seasoning is infinitely healthier for you since you are using whole ingredients. There are no added preservatives or artificial ingredients and you can make the mix just one time to keep and use for several months. PLUS, it is significantly less expensive. We buy spices in bulk so mixing up these seasoning mixes is a breeze. 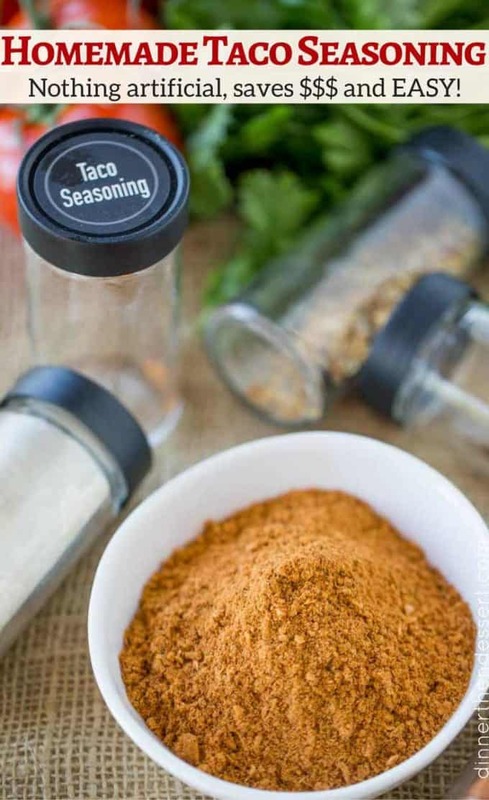 Special Note: This taco seasoning recipe is meant to taste like your favorite homemade tacos but I am also working on a Taco Bell Seasoning Mix copycat and should have that one posting soon. 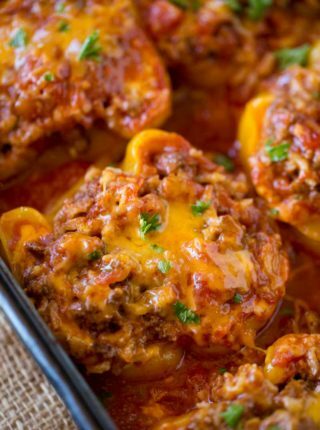 Below are some answers to some typical questions people have about how to make homemade taco seasoning and how to use it. Q: How much water do you add to a packet of taco seasoning? A: To add to your recipe, include 3 tablespoons taco seasoning mix with 2/3 cup of water and stir until well combined. Q: How much is in a packet of taco seasoning mix? A: The question you’re asking is how many tablespoons are in 1.25 ounces, which is about 2.5 tablespoons. Just a bit under 3 tablespoons of taco seasoning mix is included in a 1 1/4 ounce packet of taco seasoning mix. Q: How do I make homemade taco seasoning? A: It’s a quick mix of spices. Taco seasoning ingredients including chili powder, cumin, salt, paprika, and oregano. You can keep and store your taco seasoning in your spice cabinet for easy use. Q: How do I store Homemade taco seasoning? A: Homemade taco seasoning is easy to make and use. Simply mix up the spices and store it in your spice cupboard in a small glass jar, it can keep fresh for up to 6 months assuming your spices are fresh, to begin with. Looking for recipes to use this taco seasoning with? 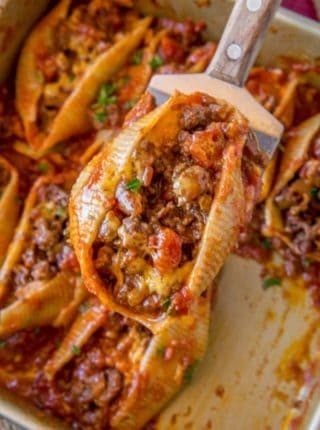 This is another recipe in a series of pantry recipes I am building out on the site. If you have any requests please PLEASE please let me know below in the comments. 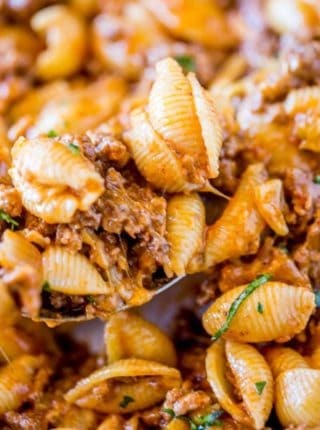 I have (not kidding here) about 100 recipes on my list of things I make at home and would love to bump your requests to the top of the list. 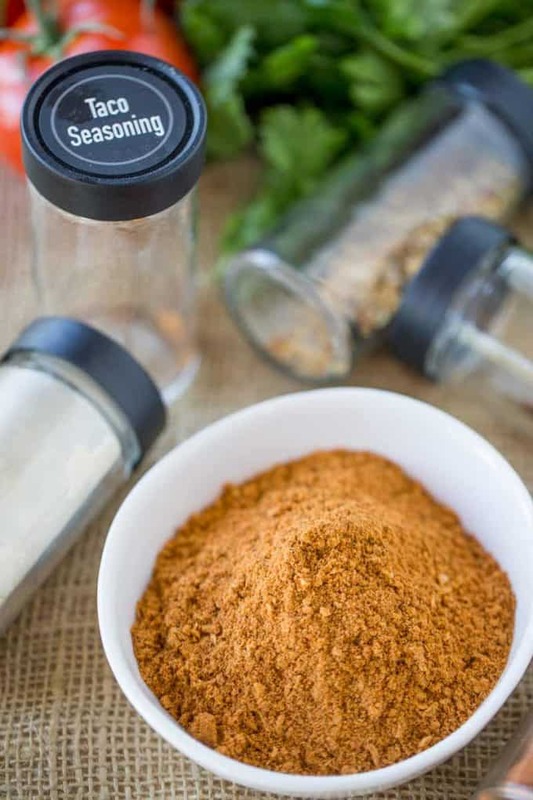 Homemade Taco Seasoning without artificial ingredients and much less sodium! Easy to make and store. Saves money over the packaged taco seasoning packets! Add the ingredients to a small coffee grinder or food processor and process until all blended and the oregano isn’t in small bits anymore. Store in a small jar. Use 3 tablespoons to equal 1 (1.25 ounce) seasoning packet. SO much better than packaged!! Homemade is always best! I am going to have to keep this stocked up in my pantry! Yes, always good to have on hand! Homemade taco seasoning is way better! I love homemade taco seasoning!! Definitely trying your recipe! Thank you! I hope you enjoy it!! We avoid the packaged mixes due to the high sodium and other stuff, so this is perfect! Yes, I love knowing exactly what’s in it! I love making things like this at home. I can control every ingredient! Homemade is the best and doesn’t have all the junk ingredients! What is the heat level of this Taco Seasoning? I am wanting to find a mild version that is child friendly. My grandson loves Mexican and Tex-Mex food but has a bit of a sensitive tummy and spicy foods don’t seem to settle well. He seems to do all right with the mild versions of well known brands. 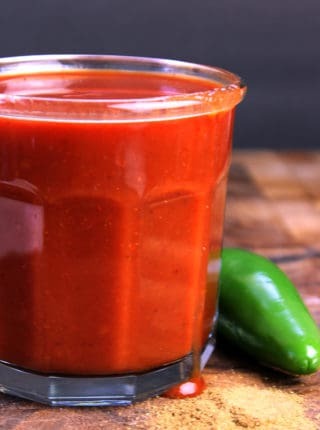 I would prefer to make my own, but of the 6 different homemade recipes I have tried, all have been spicier than one or both of us could handle. 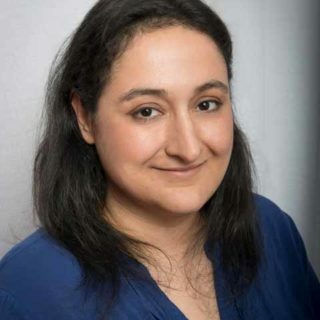 I am hoping you might be able to help by either creating a mild version or by making suggestions on what spices give good flavor without the heat, and which spices I should avoid, use with caution or in small amounts to help in keeping the spiciness temperature low, but still have good flavor. I noticed you stated you buy your seasonings in bulk and I was wondering if you could recommend some online sellers. Hey Janyne, the only thing I’d suggest is omitting the cayenne. In terms of the chili powder, use half the chili powder. Hope that helps!